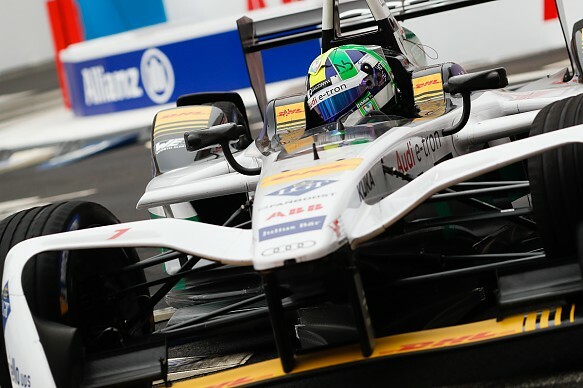 Reigning Formula E champion Lucas di Grassi was the first driver investigated over a possible pitstop infringement due to the presence of new scrutinising cameras at the Rome E-Prix. It was announced towards the end of Saturday's race, won by Virgin Racing's Sam Bird ahead of di Grassi, that the Audi driver was under investigation for a possible problem during his mid-race car swap. One of the FIA-mandated cameras that were installed above each FE driver's second car for the first time at the Rome event had detected a potential issue. This was to do with the placement of di Grassi's belts and his mechanics hands as he climbed into his second machine, which the stewards asked the driver and his team to explain. The video was re-examined and Audi gave a demonstration of its procedure, which cleared both team and driver of any infraction. "They wanted a clarification on our pitstop procedure," di Grassi told Autosport. "Before going there I knew it was 100% legal because we had so much trouble this year - including my underwear - that we had to make sure that everything is legal. "They asked me to go there and did some questions and in the end it was very clear that it was [ok]. "They have a camera on each car for the pitstop and the question came because of the video. "I answered, we came here - we did it again - they looked and said 'that's perfect, it's legal'. So, no problem. "Of course you try to be as quick as possible [and] try to come up with clever solutions. But [it is] 100% legal." 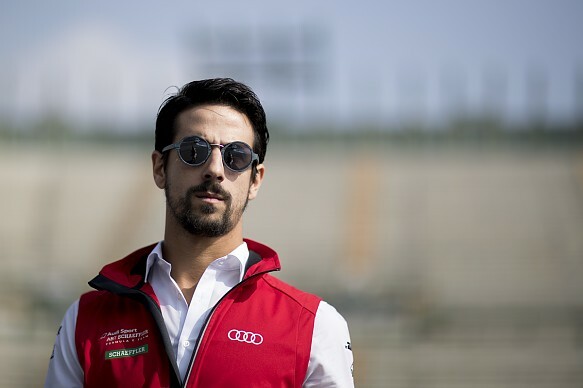 Di Grassi, who scored his second runner-up finish in two races with his Rome result, called for greater use of technology to enforce rules in FE after raising the issue of inconsistent application of instructions and stewarding decisions. "I know that is difficult for the guys, but that's what we need more and more here - clear [and] stable rules," he said. "Everybody wants stable rules that we can operate and in true openness, I think the more we make these rules less subjective to human interpretation the better. "For example, it's technologically feasible to have a sensor in the car [and if] we cross the white line it beeps. "Also, to put the wheel [over the line] when you do the corner [of the Rome pitlane], it's not allowed. "You cannot go into the working area, [but] some drivers did in the pitstops and nothing happened. "This type of stuff - I know there is a lot of things happening [during races] - but if we make this stuff more with electronic sensors we can actually have a clear direction and decrease the workload from the stewards and from the race directors. "There is a lot to be done on this."